A Sunday talk from The Center for Spiritual Living North Jersey by Rev. Michelle Wadleigh. M.O.M. is an acronym for MORE OF ME. More of yourself is what you get when you let go of blame. You get more love, more health, and even more abundance when you turn your attention away from limitations and turn toward M.O.M., More of Me. All your best resources have yet to be uncovered. Recorded Sunday, May 6, 2012. 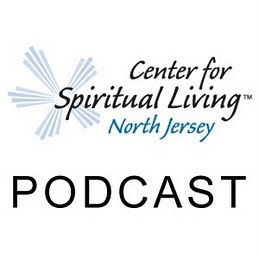 A Sunday talk from The Center for Spiritual Living North Jersey by Kristen Ferraro, Beth Bachmann, Jeff Tucker and Pat Dobbs. A practitioner is one who has completed the requisite training to effectively use affirmative prayer. 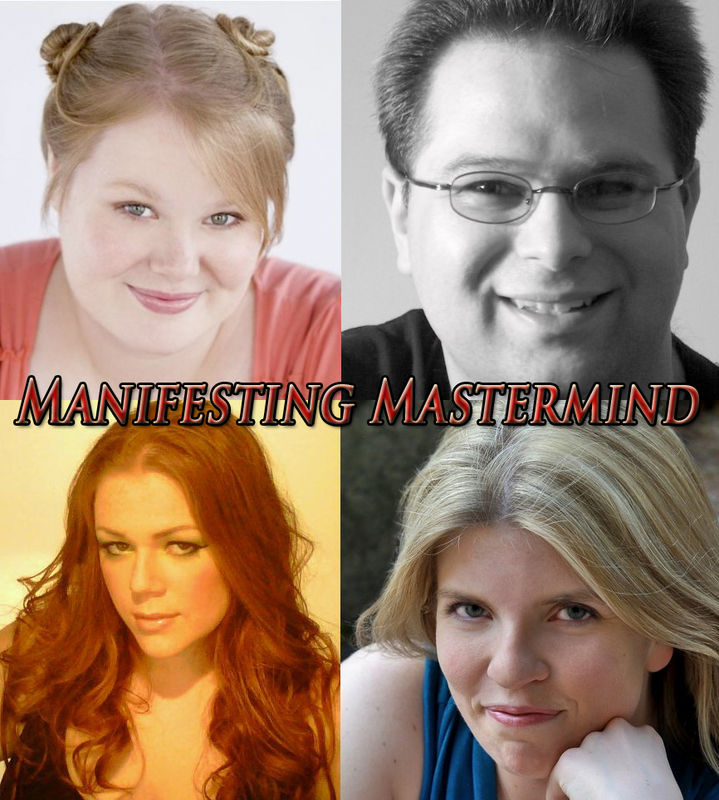 Affirmative prayer, or spiritual mind treatment, is a simple process that uses the spiritual laws of the Universe to consistently manifest our desires. Please note: All recordings are copyrighted by the authors. Recorded Sunday, April 29, 2012. Sometimes it is the space between the words, between the thoughts that create the meaning. Mindfulness makes life more meaningful. On Sunday morning we will investigate silence and its potency. Recorded Sunday, April 22, 2012. A Sunday talk from The Center for Spiritual Living North Jersey by Rev. Joel Fotinos. The sacred book known as the Tao Te Ching is also known as The Book of Life. In this week’s talk, Rev. Joel describes five ancient Taoist principles that can help each of us live life powerfully today. Recorded Sunday, April 15, 2012. The Tao is the middle way, the gentle way, the midpoint between head and heart. Let’s investigate the wisdom of the Tao. Recorded Sunday, April 8, 2012. What tree did you fall from? Or the other question one could ask is, “Where the heck did you come from?” Has anyone ever admonished you to remember where you come from? Did you think the answer to this question was your town or your circumstances? What if the answer was way more meaningful then that? Together, let’s remember where it is that we do really come from. Recorded Sunday, April 1, 2012. A Sunday talk from The Center for Spiritual Living North Jersey by Rev. Patrick Harbula. Rev. Michelle Wadleigh delivers an inspiring Power Talk on Trayvon Martin and George Zimmerman. Then Rev. Patrick Harbula discusses Radical Gratitude. Recorded Sunday, March 18, 2012. Own your good. Accept your good. Allow your good. And most definitely agree with your Divine Birthright of Good. Agree to be what you were designed to be. Agree quickly. Agree NOW. Recorded Sunday, March 11, 2012. All month long, we will be looking at all aspects of agreements. Licensed Practitioner Kristen Ferraro delivers a Power Talk, then Rev. Michelle delivers a talk on The Power of Collusion, a powerful conversation about how we either commiserate with limitation or with greatness either our own or that of another. Every day we are lifting someone up or supporting their smallness; you choose.